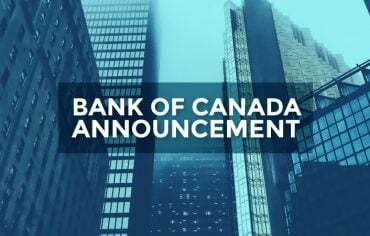 As expected, the Bank of Canada (BoC) has once again announced no changes to the key overnight interest rate, where it has stayed since September 2010. A key interest rate of 1.00% is likely to hold over the next few months, but there are hints that super-low borrowing costs are nearing an end and interest rates will soon need to rise. 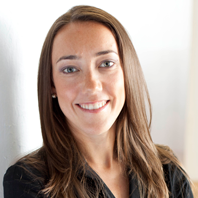 Factors such as the economic crises in Europe and the U.S., the Canadian dollar, and the already heavy Canadian household debt load helped to influence the BoC’s decision to hold rates. Canadian debt loads are currently at record levels of 150% of disposable income last year and dangerously close to the level that preceded the U.S. housing crash. Jim Flaherty has already tightened mortgage lending rules, shortened amortization periods and raised minimum down payments over the last three years to help deal with the problem, and has since moved the CMHC, Canada’s largest mortgage insurer, to the watchful eye of OFSI. So for now, variable mortgage rate holders should continue to take advantage of record-low interest rates while they last. 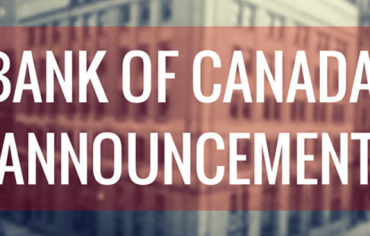 This is the 14th consecutive interest announcement where the Bank of Canada has chosen to stand pat.